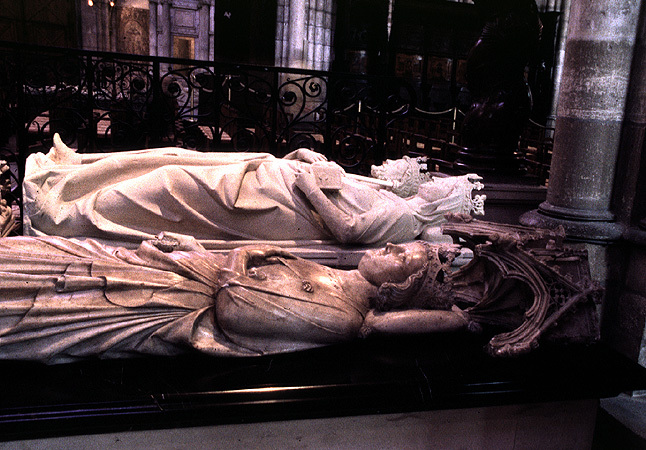 Saint-Denis was extremely important because it held the tombs of many French Kings and Queens. These were not only important works of art, but were important symbols of royal power. General Views: (Note that the tombs have been moved several times and tombs from other places have been transported here as well).